They also have a pay site which shows historical data of individual Geigers. Some are inside houses, some are outside. Some are pancake tube, some are traditional tube, some may be influenced by local radon. The benefit of the historical data is that you can see variations in a particular site, thus knowing whether a wave of radiation is truly passing by an area. 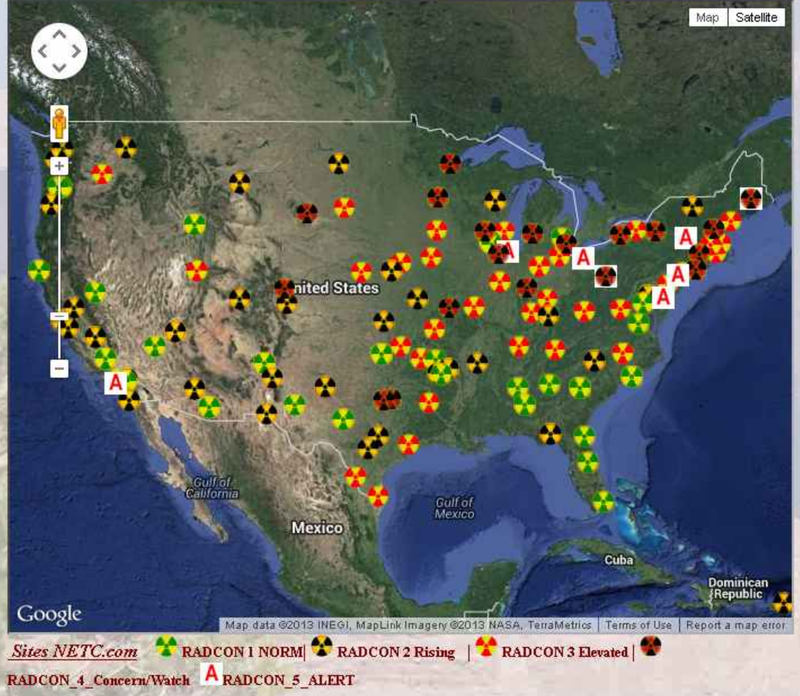 I have contacted the site owners to put my radiation data on their site. Will advise when it is set up.